For a fifth straight year, Bank of America is No. 1 in Institutional Investor’s 2017 EMEA research survey. 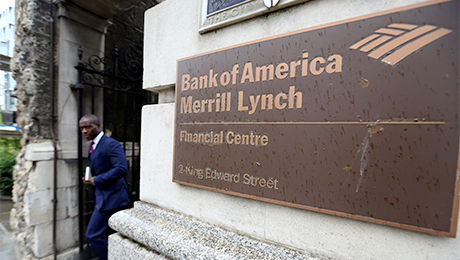 Bank of America Corp. has once again landed at the top of Institutional Investor’s annual ranking of Emerging Europe, Middle East and Africa Research, the bank’s fifth year straight year as the region’s best sell-side analysts. Citigroup Inc. and JPMorgan Chase & Co. tied for second in II’s survey of 680 individuals at 358 institutions in emerging markets. Citi rose to the No.2 spot this year, from third place in 2016, while JPMorgan’s position was unchanged from a year ago. The rankings’ leaders have been gearing up for the implementation of the second phase of the Markets for Financial Instruments Directive, European regulation taking effect in January that will separate bank’s research departments from their trading teams. This change may prompt investment firms to reconsider how they’re paying for research, possibly resulting in reduced spending in such outlying areas as EMEA. Fourteen firms were ranked this year in II’s survey, including five that did not make the list in 2016. The surveyed firms manage an estimated $357 billion in EMEA equities and $321 billion of debt tied to the region. II’s research group also ranked teams based on industry coverage, countries and regions, and economics and strategy. Bank of America Merrill Lynch led the rankings in all these categories. In the industry survey, Citi placed second and JPMorgan ranked third. For countries and regions, Citi was No. 2, followed by UBS Group in third. 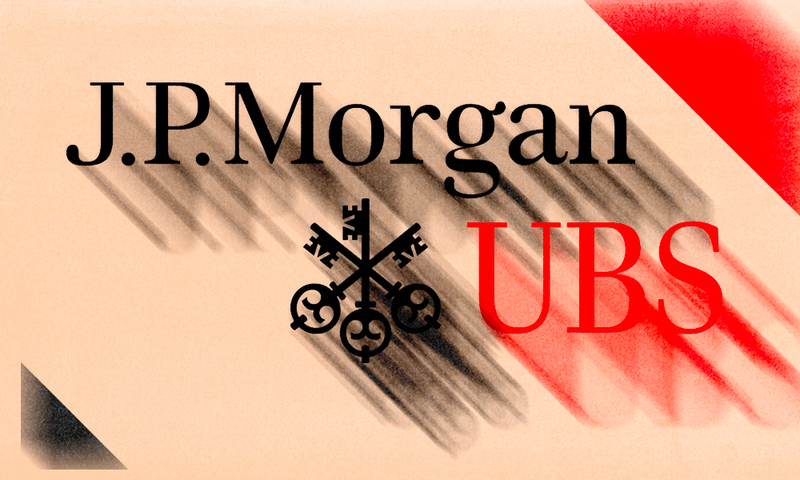 And in the economics and strategy category, JPMorgan and UBS tied for second place. 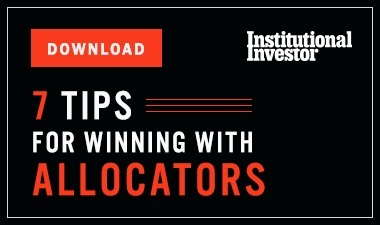 Mifid II has been a focus of many research firms over the past year, according to Deborah Rees, executive director at Exotix Partners, which placed eighth in the countries and regions category. The “MIFID payment” refers to how much money investment firms will have to allocate for research based on budgets they’re required to set with clients under the new rules. Rees noted that Exotix is well positioned because the firm operates in areas such as Bangladeshi pharmaceuticals, which is covered by “very few” analysts. 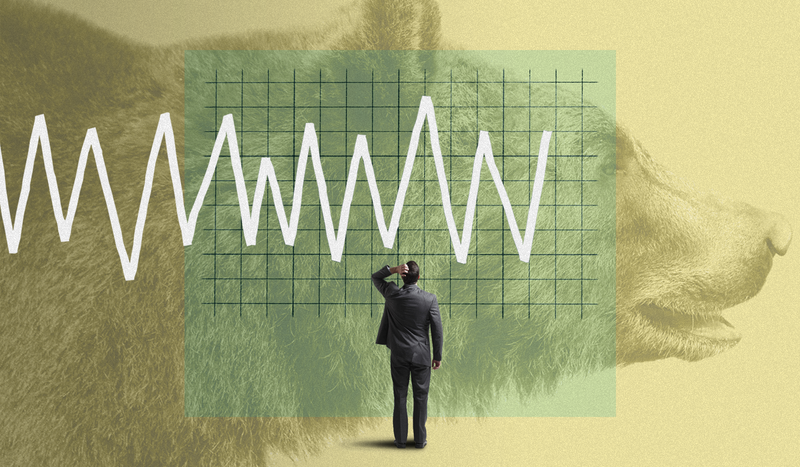 Hasnain Malik, head of equity research at Exotix, said emerging market research firms have to juggle Mifid changes with traditional struggles such as unresponsive companies that do not yet have public-facing investor relations teams. He added that researchers must maintain a distance from companies so they can accurately assess them, but at the same time keep a good relationship so their information is up-to-date. This is important because many companies in emerging markets are not used to dealing with research departments, Malik said. Another struggle for research teams is how unpredictable many emerging markets can be, according to Alexander Kornilov, vice president of energy research at Aton, a Russia-based research firm. While Citi’s Jansen agreed, he noted that developed markets - which are seeing a high rate of political volatility - aren’t looking very different these days. As a result, Jansen noted, analysts in emerging markets are better positioned to handle political uncertainty. As for what makes a successful analyst? Malik agreed, adding that analysts responsible for undeveloped markets need a lot of confidence.